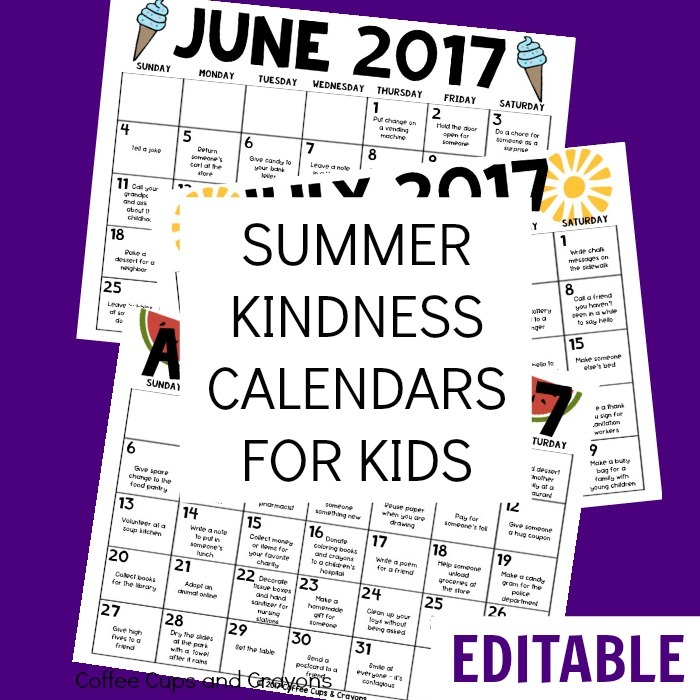 Use these editable summer kindness calendars to get your kids doing good this summer! 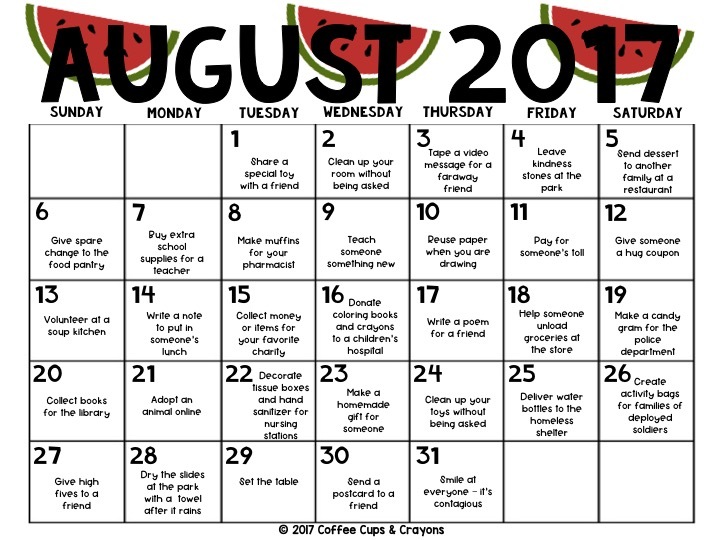 With this editable version of our June, July and August kindness calendars you get to choose which acts of kindness you want to do on which day. Include acts of kindness that are specific to your family or town or even your vacation plans! 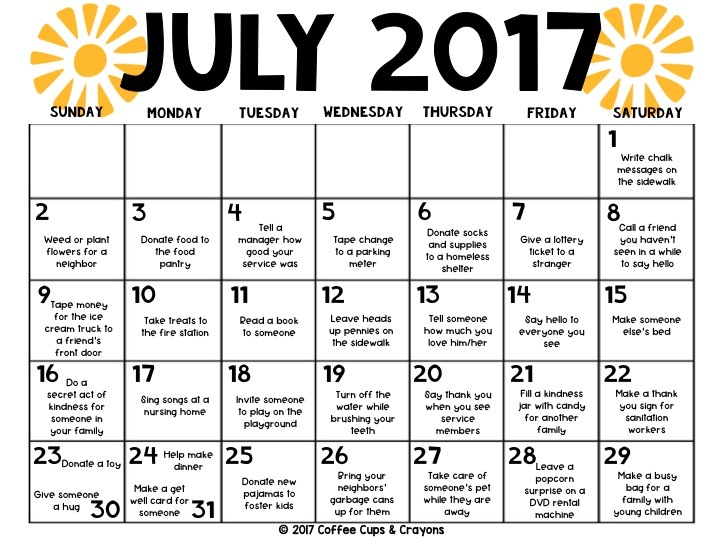 3 EDITABLE kindness calendars–June, July and August. Put in whatever acts of kindness you want to do on whatever day you want! 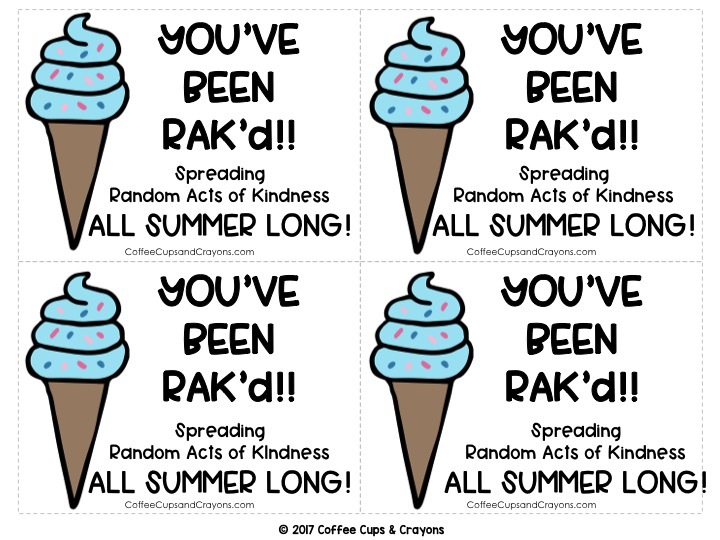 Printable, coordinating RAK cards to leave around town as you do acts of kindness. FAQs and tips to make doing RAKs even easier. 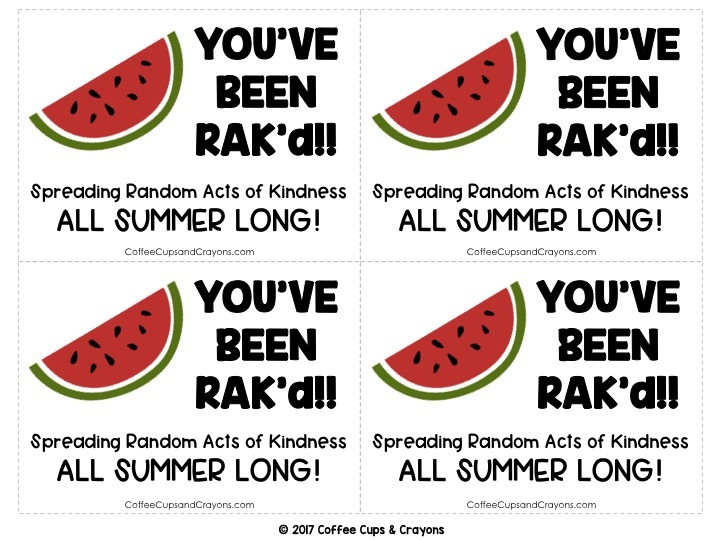 Spread some kindness this summer! 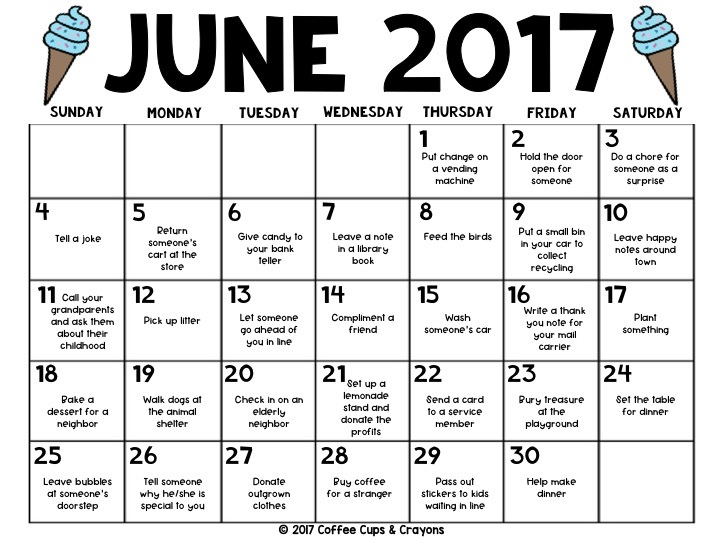 These 3 editable Summer Kindness calendars allow you to choose which act of kindness you are going to do on which day. Use them to personalize your kindness plan based on what best fits into your schedule. 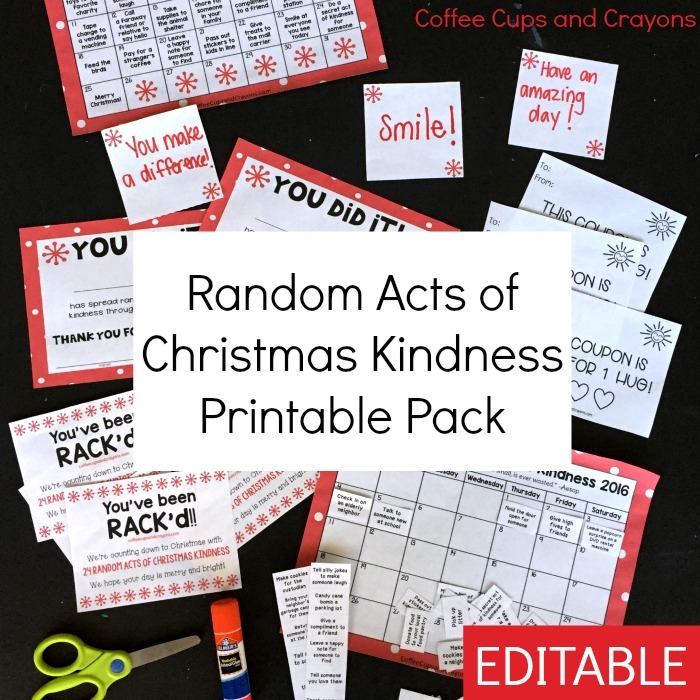 You can also use it to include acts of kindness specific to your school or town. 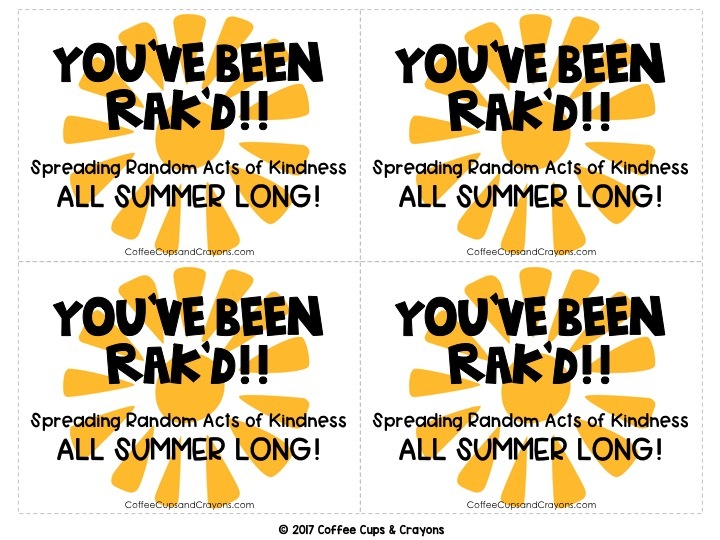 It’s a great way to make doing RAKs even more meaningful! 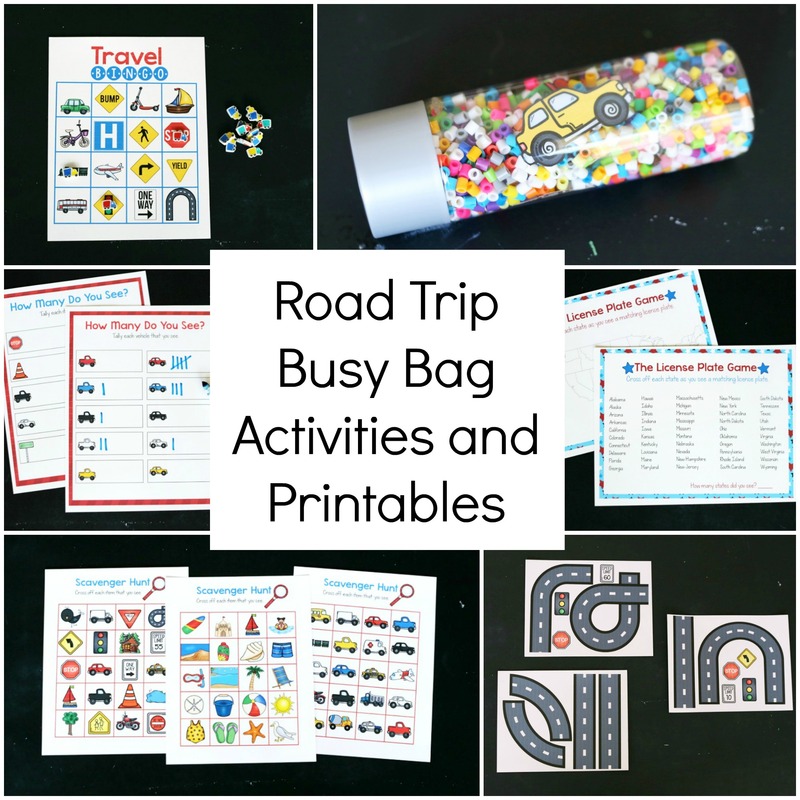 With the EDITABLE products in this instant download, simply click on the text (click to type here), add your own text, and print! To save this file with your edited text, you will need to rename it because it’s a secure document. 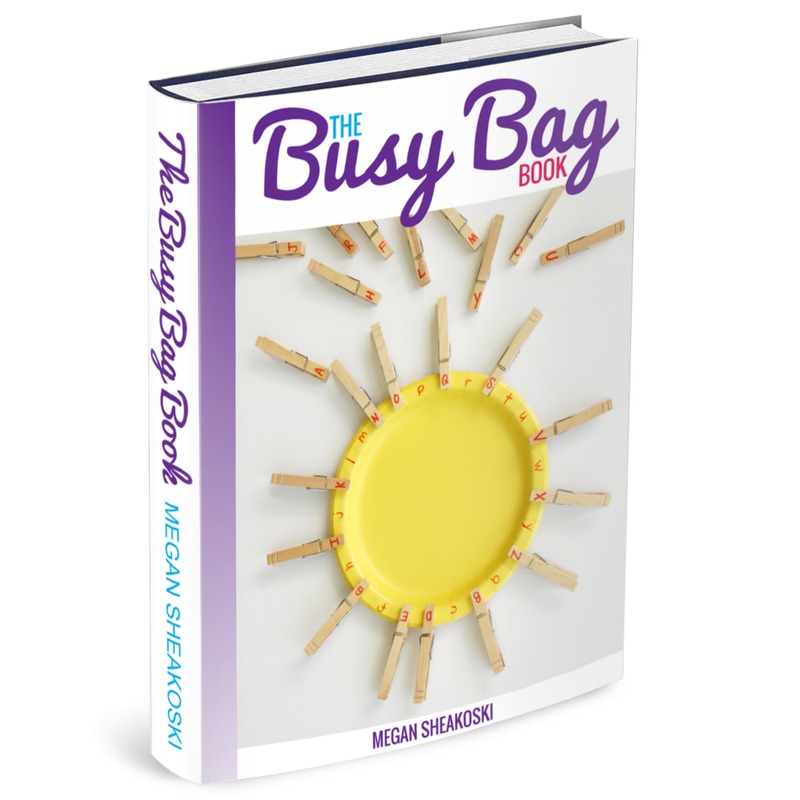 Looking for act of kindness ideas to add to your calendar? Check out our list of 100 Acts of Kindness for Kids!